OPENERS ADDED: Krallice will play the Sep 12 Bell House show. Mutilation Rites will play the Sep 14 Death By Audio show. 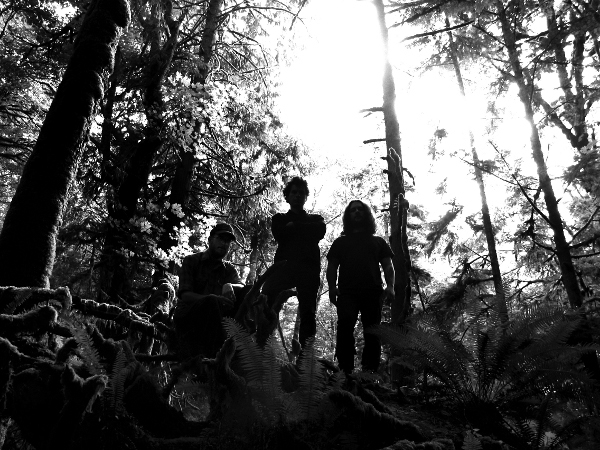 Wolves in the Throne Room merges Cascadian eco-spirituality with misanthropic Norwegian Black Metal. Their themes include ancientness, apocalypse, and finding meaning in a mechanical and materialistic world. During the last decade they have become one of Black Metal’s greatest and most influential bands. Their latest phase, trance-inducing Astral Black Metal, is writ large on their phenomenal new album Celestial Lineage, which they are celebrating the release of at these special Blackened Music Series shows. Powered by WordPress v 3.9.27. Page in 3.268 seconds.